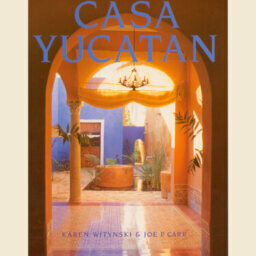 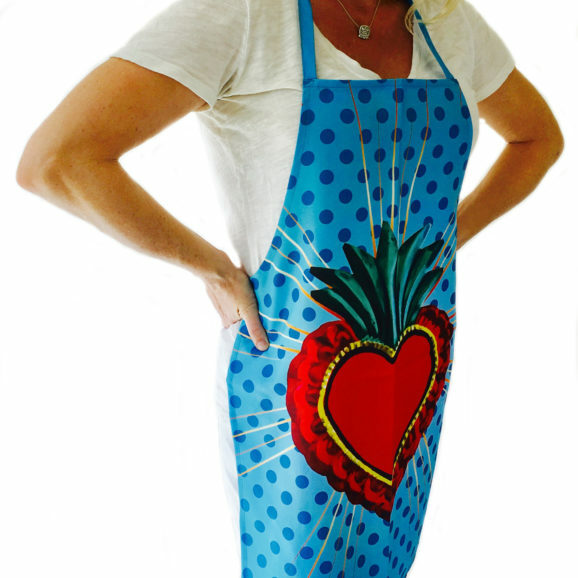 Award-winning authors of the popular Mexican design book series-Mexican Country Style, The New Hacienda, Casa Adobe, Adobe Details, Casa Yucatán, Mexican Details, and Hacienda Home-Karen Witynski and Joe P. Carr were awarded La Pluma de Plata (The Silver Pen) from Mexico’s Ministry of Tourism for The New Hacienda. 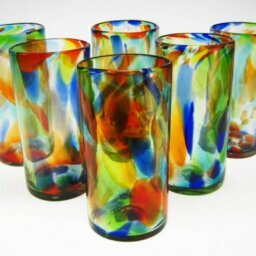 As designers and antiques dealers, they have been at the forefront of the Mexican design movement for more than twenty-five years. 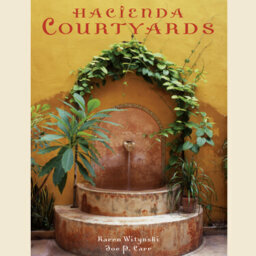 Based in Austin, Texas, Witynski and Carr are owners of Joe P. Carr Design, a gallery and design firm specializing in hacienda style, colonial furniture, and architectural elements. 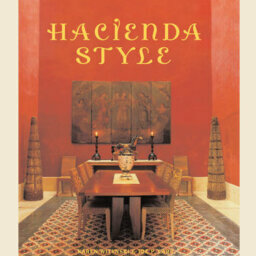 They have designed and renovated homes and haciendas throughout the United States and Mexico and have collaborated on numerous commercial design projects, including boutique hotels and restaurants. 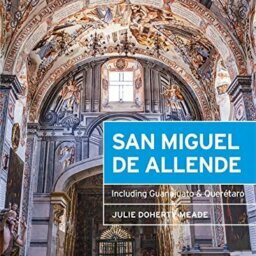 The authors have been featured in national magazines, newspapers and television programs including Architectural Digest, Western Interiors, House Beautiful and HGTV’s Takeover My Makeover. 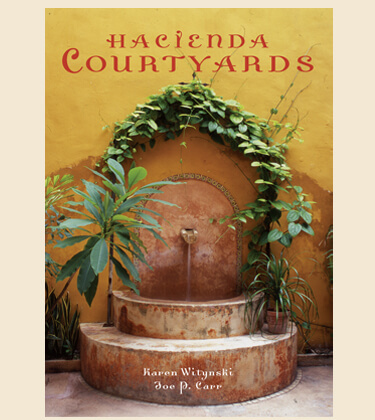 Karen Witynski’s photographs and articles appear in national design publications and Joe P. Carr is a hacienda design consultant and furniture designer. 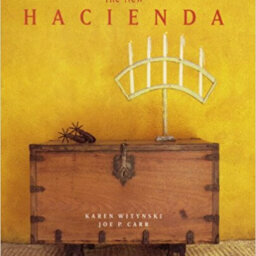 Together they divide their time between Mexico and their hacienda-style home in Texas. 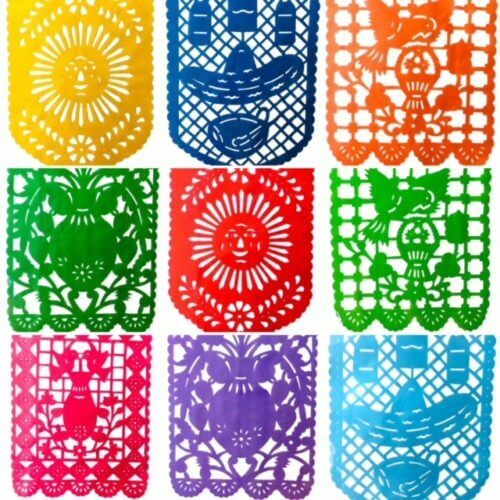 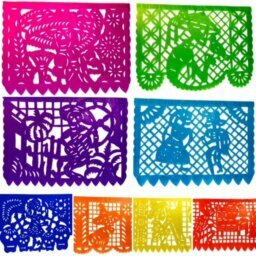 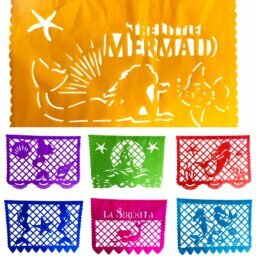 www.mexicanstyle.com.